The room is open three hours prior to ceremony for set-ups including: floral arrangements, cake set up, DJ/band set-up & placement of favors, placecards. Specialty linens are allowed but must be removed at the close of your event. Carriage House: Room Diagram : Long Rectangles Tables 7-8 ft X 30in; Rounds in Sunroom: 48 in diamater; Head Table: 1 4 ft + 2- 8 ft tables. Carriage House: Rectangle: 40" X 64" Located in front of fireplace mantel. Carriage House: Long Tables 7-8 ft X 30in; Rounds in Sunroom: 48 in diamater; Head Table: 1 4 ft + 2- 8 ft tables. No marbles, rocks, confetti, etc. on dining tables. Use only in enclosed vases or containers. If you have hired a decorating service theymust remove their decorations/linens at bar closing. There is a vendor-usage fee of $100 for any vendors that require power, and space to set up. Such as photo booths, espresso bars, dessert tables etc. Classical musicians must bring their own shade umbrella if they require one. All vendors must bring their own ladders, wire, scissors, extension cords, etc. You have 45 min after bar closes to remove all decorations, equipment, florals or anything you wish to keep. Nothing may be stored overnight. Wellers will not be responsible for any items left behind. No coolers are available to store cakes, desserts or flowers. If you hire an outside linen company for linen rentals they must have them set up 3 hrs prior to your ceremony & be removed at the end of the evening. DJs and hired contractors may not run extension cords or cable across any walkways, entrances etc. Wall and art work are the property of Wellers and may not moved or removed. There are eight spotlights in the ceiling of the gazebo and decorative white string lighting.. There is one 20-amp circuit to the gazebo. So lighting you bring in will lower available power for DJs and bands. 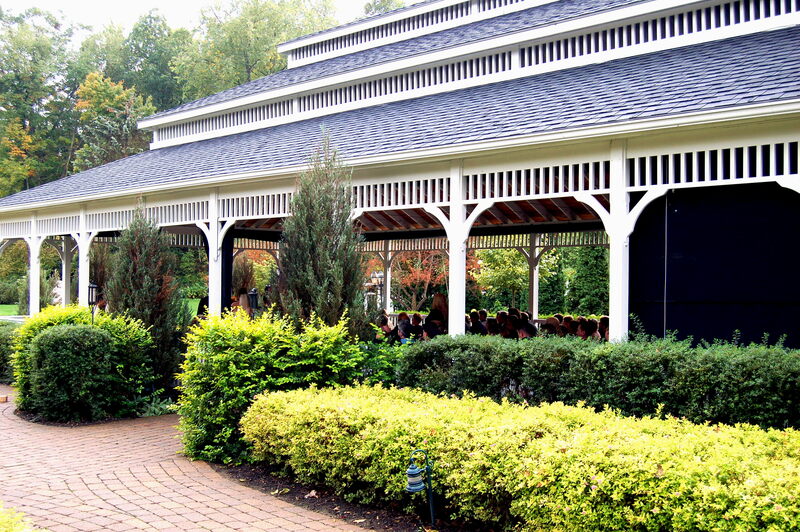 There are ground and path lights and up-lighting all around the gazebo and patios. Nothing may be nailed, taped, or stapled to the posts or railings. You may wrap lights around posts and railings or hang "lights" or lanterns on the wire in gazebo. You will need to bring your own ladders, string, etc. All decorations in room, gazebo and ceremony pergola will need to be removed within 45 minutes after the bar closes. Please be respectful. There is another event following yours. Damages and decorations left behind will result in charges. Any decorations, flowers, vases left behind that Wellers removes will be discarded. Large urn rental: $15 each for wedding aisle. Wellers Table Numbers. (3.5 in X 4.5 in) are supplied and placed on tables according to table numbering. Go to Amazon to purchase bulk rolls of serged burlap. is included in your property rental fee. I just laid out some fabric samples we had in the office. We will create your cupcake display. 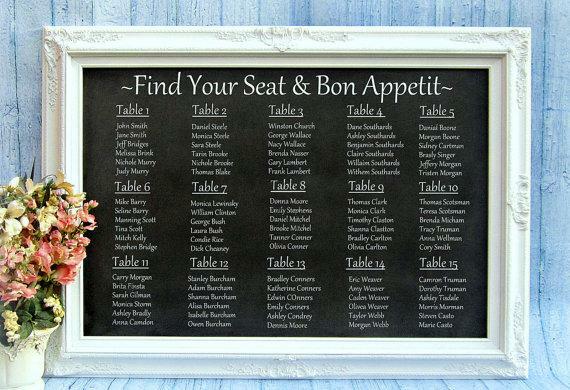 Seating charts should be done in alphabetical order to makke it easier for your guests to find their seats. Seating assignments are required at your final meeting the week prior to your wedding.